The country’s services sector activity in November expanded at the quickest pace since July, driven by new work orders and favourable market conditions, which in turn led to a continued rise in jobs, a monthly survey said on Wednesday. 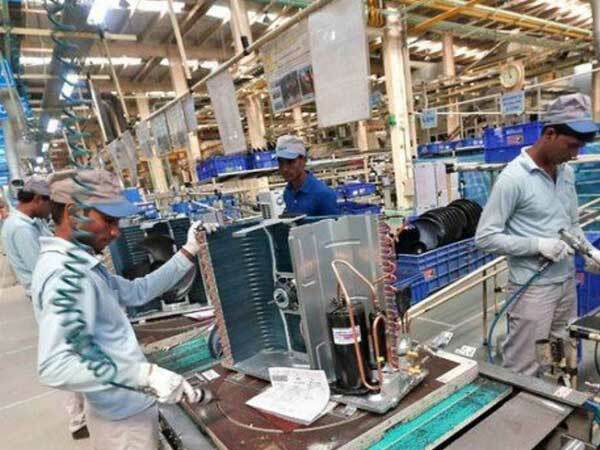 “The welcoming news complements similar upbeat results in the manufacturing industry, released earlier in the week, and so far suggest that the private sector economy will provide impetus to Q3 FY18 GDP results,” said Pollyanna De Lima, principal economist at IHS Markit, and author of the report. On employment, the survey said that additions to the workforce were maintained for the sixteenth month running. “So far, 2018 proved to be the strongest year for employment growth for a decade,” Lima added. The survey noted that business sentiment of service providers strengthened in November, boosted by predictions of gradual improvements in market conditions. Since optimism was higher in the manufacturing economy as well, lifting private sector confidence from October’s 20-month low.